He joined the Council in 1992 and was appointed CEO in 1998. He holds a Juris Doctorate in law and a Bachelor’s degree in sociology from the University of Michigan. He began his legal career as founder of the Saginaw Student Rights Center and co-founder of the Ann Arbor Student Advocacy Center. He has done extensive work with schools on desegregation, education equity, and school improvement as Associate Director of the Programs for Educational Opportunity at the University of Michigan’s School of Education. He served as the Executive Director of Student Attendance and Discipline for the Detroit Public Schools and as Associate Professor of Ethnic Studies and Assistant to the Vice President for Academic Affairs at California State University, Fresno. 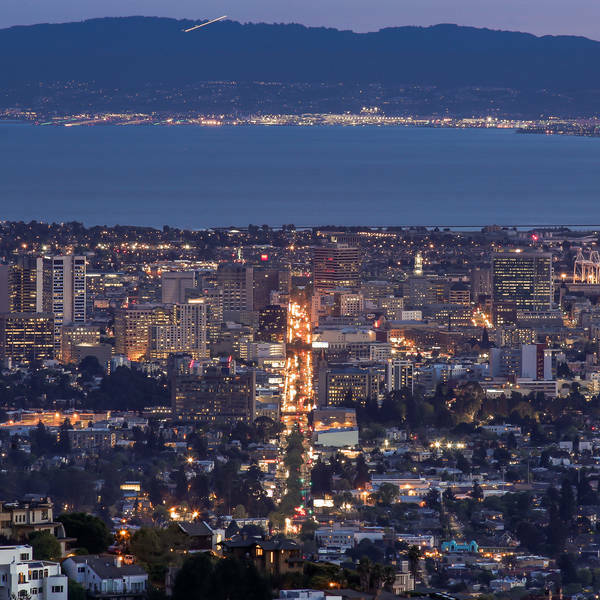 In addition to private law practice, he worked as a compliance monitor in an employment discrimination case for the federal district court for the Northern District of California. He has worked on numerous community building and community development efforts in Oakland, the Bay Area and other cities across the country. 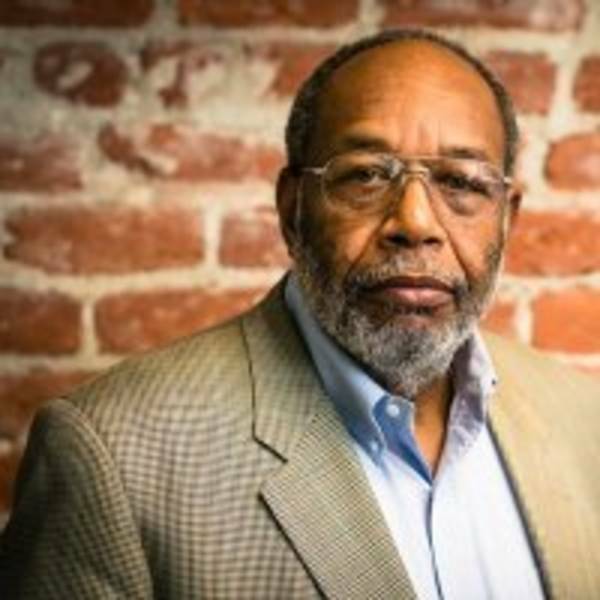 He currently serves as a founder and Board Chair for the Oakland Community Land Trust which is working to acquire and rehabilitate 200 vacant, foreclosed properties in Oakland. 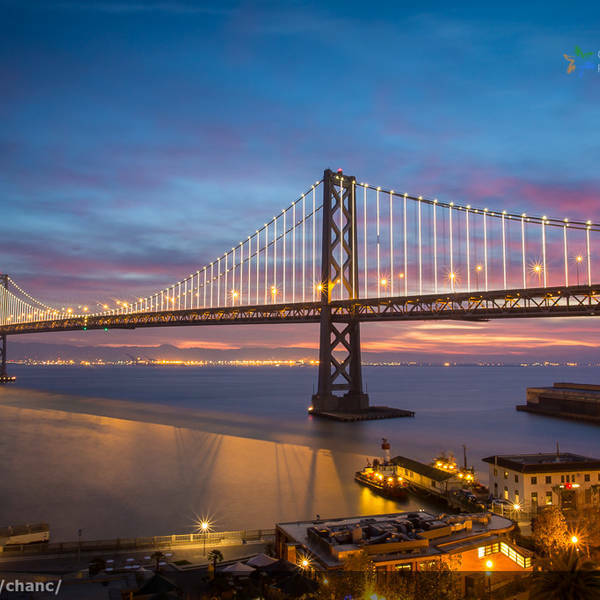 He also serves as Co-Chair of the Steering Committee for the Oakland Emerald Cities Collaborative, a national effort aimed at large scale urban building energy retrofit with high road employment opportunities for workers. Other current board service includes the Union Bank Community Advisory Board, the Center for Law and Education and the National Trust for the Development of African American Men. He is a former member of the boards of directors for the Cross-City Campaign for Urban School Reform, National Community Building Network, Kids First! and the National Neighborhood Indicators Partnership.